Seminole State College of Florida, with 1,500 employees on six sites in Central Florida, is the ninth-largest employer in Seminole County. 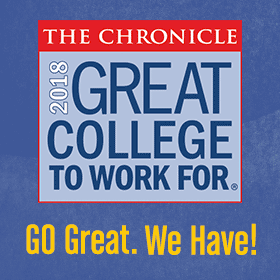 The College offers a competitive benefits package, incentives for advanced education, and opportunities for personal and professional development. We are a highly valued strategic partner, building relationships and leading positive change.